For those of you deciding where to go on your holidays this year but not sure what the Family Studios at Gilsland Park can offer? 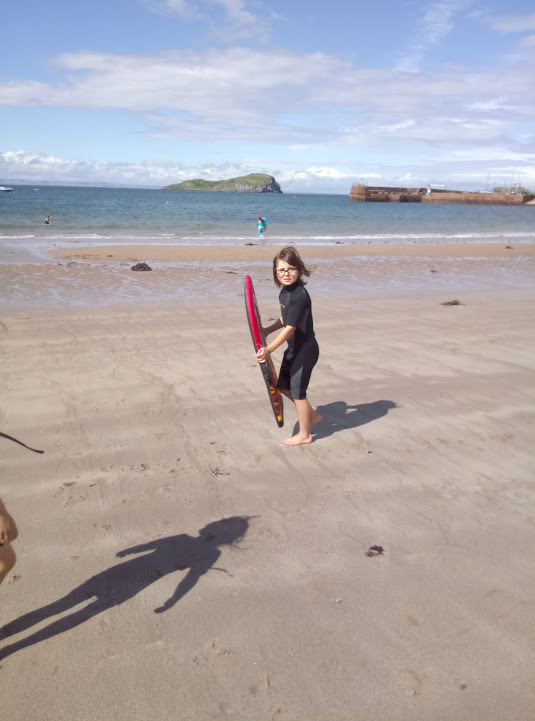 Have a little read of this Lizzie's blog about her stay in the Family Studios last summer. 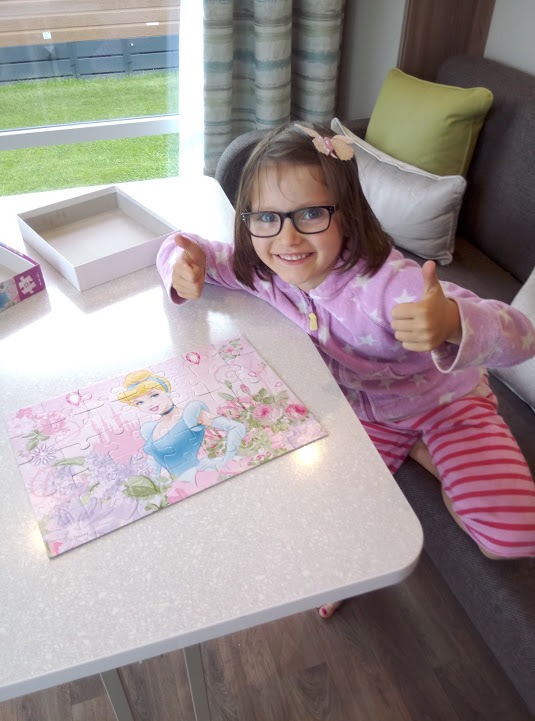 Gilsland Park Family Studios "a Brilliant Stay!" 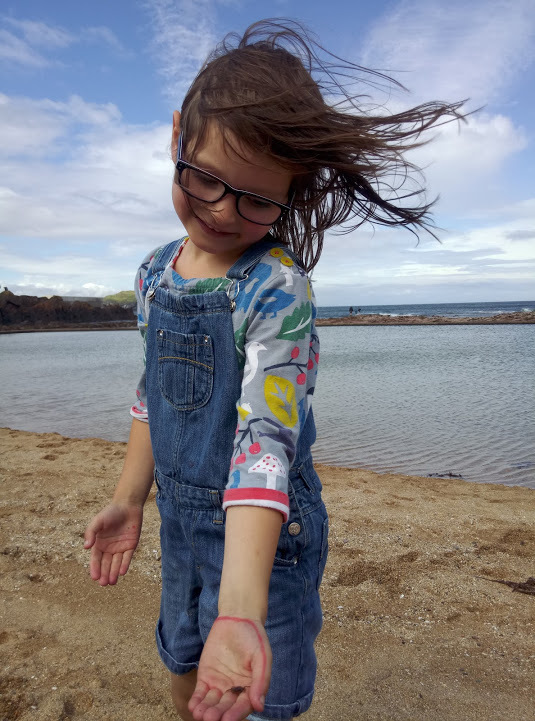 I recently enjoyed a brilliant stay in one of the Family Studios at Gilsland Park with my two girls, aged six and eight. 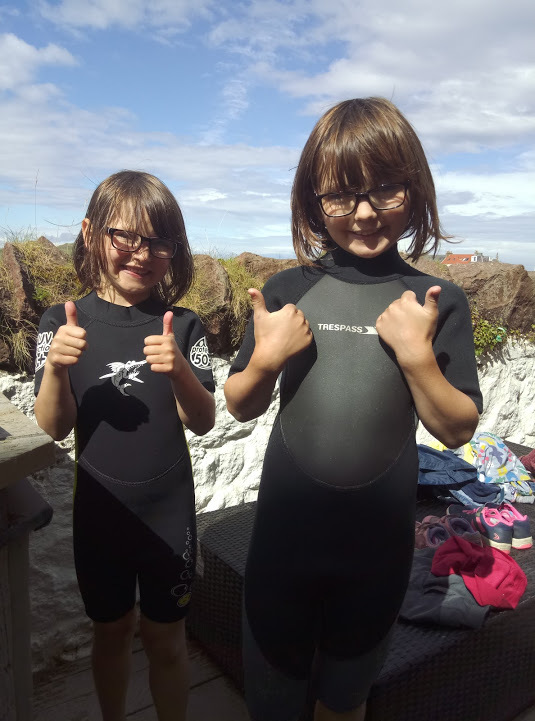 We were travelling on our own from further north and didn't need to bring anything with us in the way of bedding, towels or even a hairdryer! 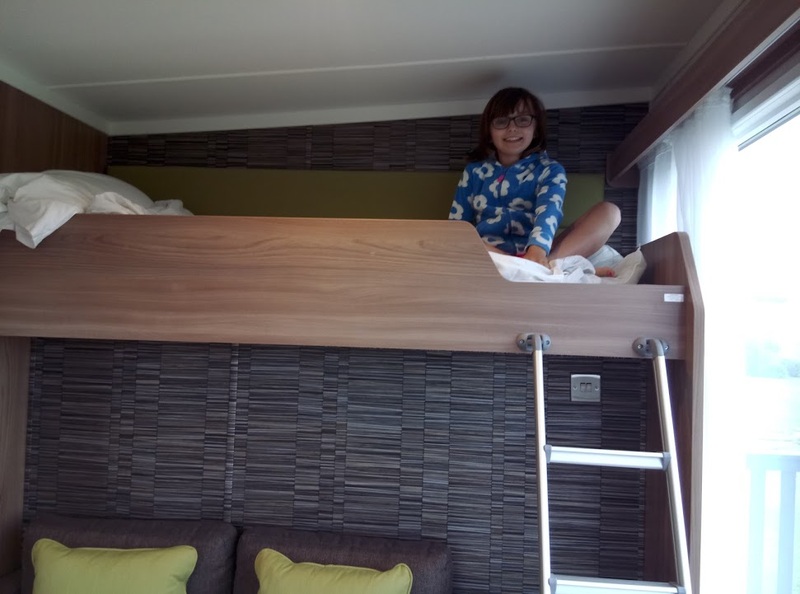 We arrived to find milk in the fridge, tea and coffee provided and a fantastic bathroom tucked away behind the bunk beds complete with a walk-in shower- no soggy midnight trips out to the toilet block for us! 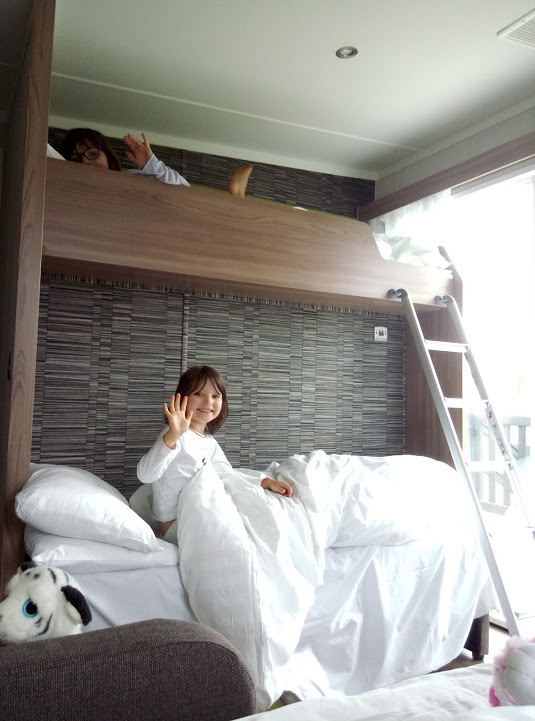 Everything was done for us (even the fold-down double bed was ready made-up) and we were delighted to explore the cleverly-designed cabin, which made excellent use of every nook and cranny. 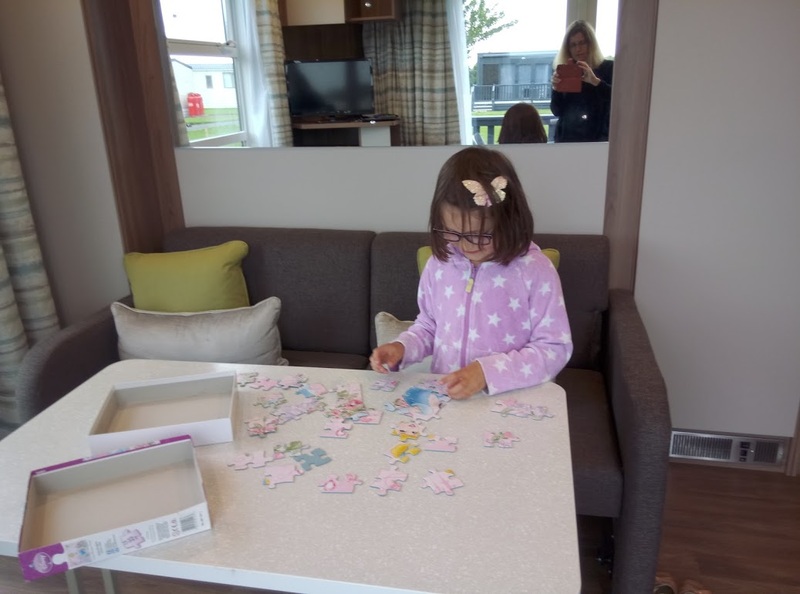 By day, we enjoyed two sofas and and the use of a clever fold-away table - excellent for completing jigsaws borrowed from the on-site toy library. And by night, bunk beds for the kids and a large double bed for me. Lovely to snuggle up and watch DVDs in bed when it rained! The site itself is perfect for families - and was great for me, slightly exhausted from travelling alone with two children, I was able to relax on the balcony with a glass of wine, safe in the knowledge that the girls were happy playing at the brilliant play park or scooting around the site with the children they had met on-site. I can also offer an excellent review of the first-aid that was promptly administered to my six-year old when she came flying off her scooter- very handy as I didn't even have a plaster with me...! 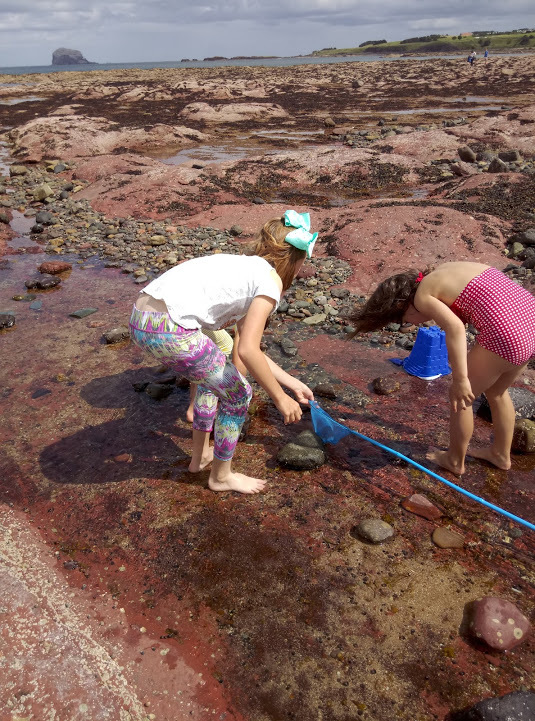 We had a fantastic time at Gilsland - we enjoyed some great trips to the beach, tried boogy-boarding and had a great time catching crabs and eating fish and chips and ice-cream. 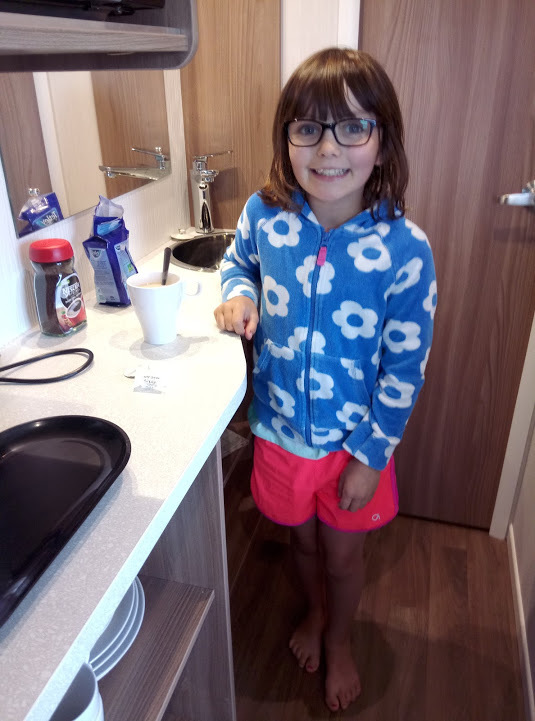 The kids were happy to muck about at the caravan park and my daughter learned how to make me a nice cup of tea in the studio.